In Japan, people belonging to anti-social organisations that commit violent crimes called “yakuza” have a custom to wear tattoos since early times. As good citizens in general do not have such a culture, tattoos are still regarded as a symbol of yakuza in modern days, and will easily make people feel intimidated and get scared. 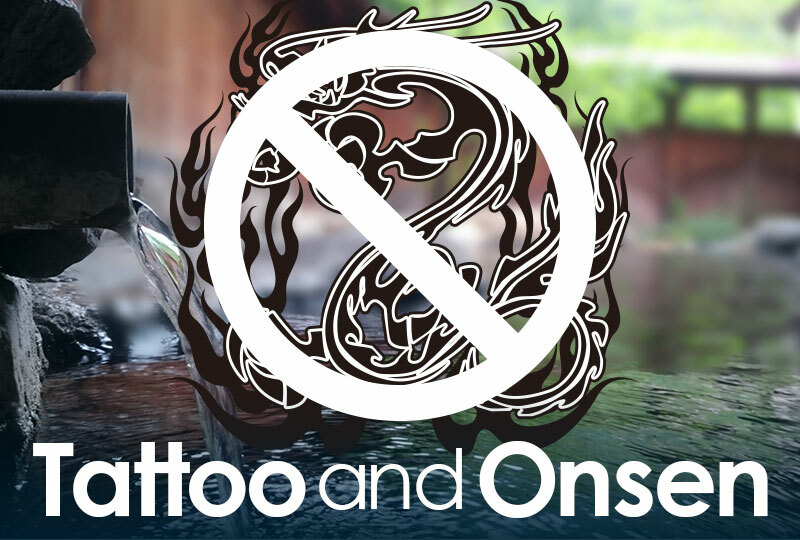 For this reason, most hot spring facilities in Japan do not allow people with tattoos to go in, with the purpose of preventing guests from becoming nervous. We understand that tattoo is treated as fashion in many countries, but unfortunately, it would give Japanese people a bad impression. 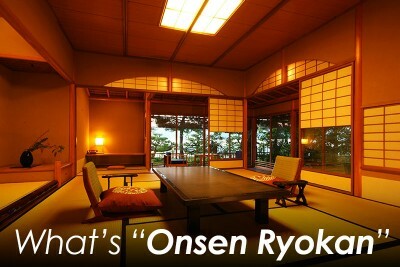 However, there is still a way for people with tattoos to enjoy onsens. Your naked body will not be seen by other people if you use private hot springs. 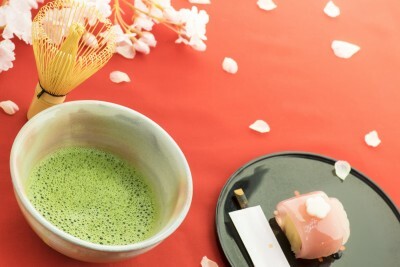 You can book guest rooms with private baths, or make use of rental hot spring baths (outside guest rooms) for private use, in order to take the water without any hesitation. The point is that your body will not be exposed to others’ eyes. 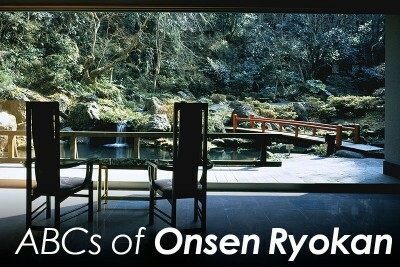 Please make good use of private hot springs to enjoy Japanese onsens.